Looking for a residential lot on the golf course to build your dream home? This lot is perfect for you. This corner lot is located in a maintenance free homeowner association community. When the house is built, for a reasonable HOA fee, there will be no snow removal or grass cutting for you. You will have more time to enjoy life. There is NO HOA fee and no commitment to build for owning the lot. 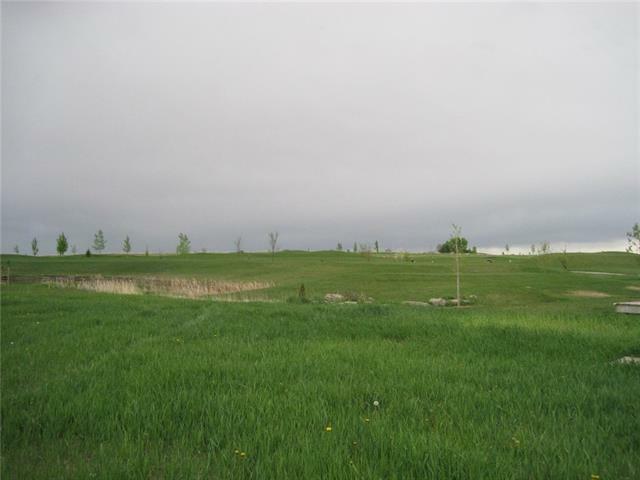 Lot is located in the Town of Vulcan near the 18 hole golf course. Vulcan has all the amenities and services a person needs. Call your realtor for more info and details.